A cheap holiday? That's possible at Hambachtal. Here you'll find affordable and comfortable holiday homes with the most beautiful views. Get a discount of up to 30% on your holiday and profit from the early booking discount. Hambachtal is located in a beautiful area. It's surrounded by forests and it's situated by the shore. 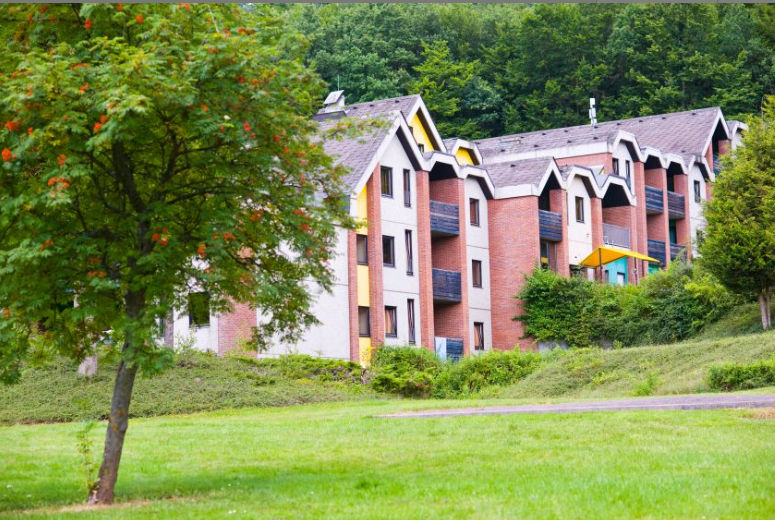 The different accommodations in Hambachtal are suitable for both small and big families. 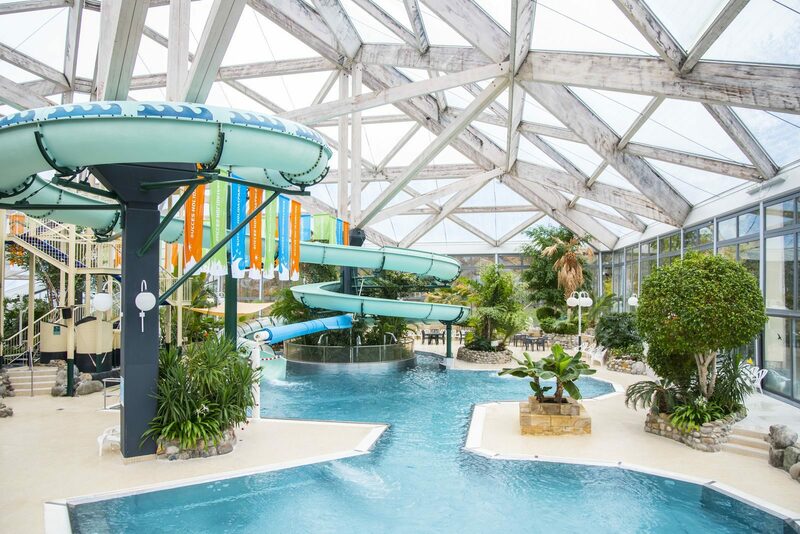 The subtropical pool, one of Germany's largest swimming pools, will make sure that you'll enjoy yourself. Would you rather engage in some sports? There are different sports activities available. 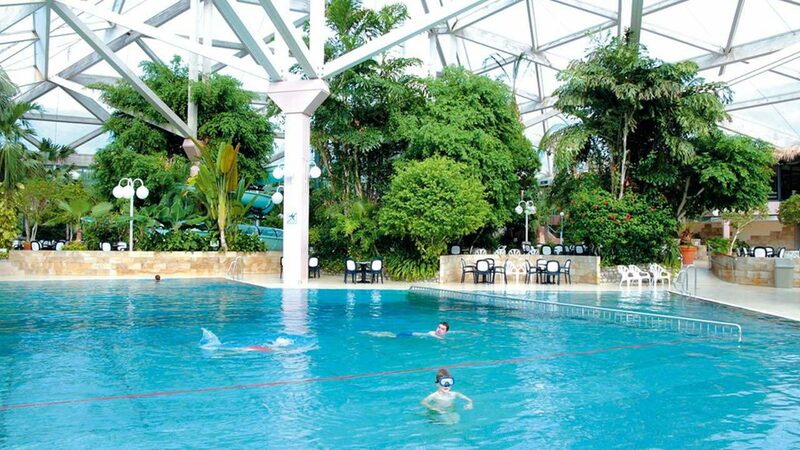 A stay in holiday park Hambachtal will provide infinite holiday pleasure! Make your reservation now, while it's still available.